Andrea Reusing is the owner of Chapel Hill, NC restaurant Lantern. 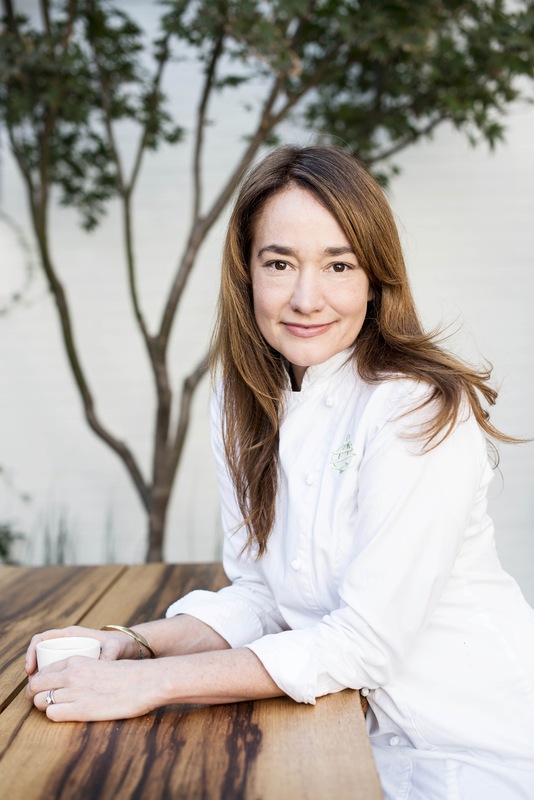 Andrea Reusing, James Beard award-winning chef and owner of the restaurant Lantern in Chapel Hill, North Carolina, was recently in town for the annual Portland Farmer-Chef Connection, where she gave the keynote speech. In this episode of the podcast, she talks about the future of farm to table dining and shares a story about experiencing her first slaughter.